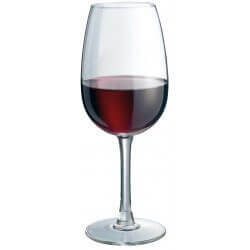 Découvrez ce verre à vin d'une contenance de 30cl Durobor (ref:1922-30). I know this product, I was ordering replacements. It was the service and the speed that impressed.